There are many investment banks in Nigeria that help government agencies, individuals, and corporate bodies in raising financial capital. These investment banks do not take deposits of any kind, unlike the commercial banks. The history of investment banking in Nigeria is as old as banking itself. As an entrepreneur, sourcing for financial capital can be very difficult and demanding, this article will help you to identify the leading investment banks in Nigeria and how you can use them for the growth of your business. There are other investment firms in Nigeria that also help people raise financial capital. These investment banks in Nigeria are very important to the economy of the nation; therefore it is very necessary to list the top 10 investment banks in Nigeria. The top 10 investment banks in Nigeria are listed below in no particular order. This is a subsidiary of Stanbic IBTC Bank, a member of Standard Bank Group. The Stanbic IBTC Asset Management specializes in investment banking. This investment bank has been able to make very good use of her understanding of the market trend when it comes to making decisions concerning an asset. You cannot be talking about raising financial capital for your project, business, etc without the involvement of a very good investment banker that works in one of the reputable investment banks in Nigeria. 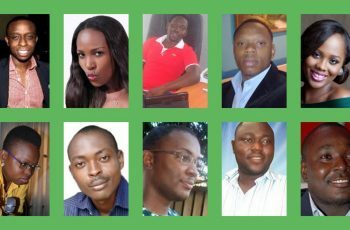 When it comes to investment banking and raising financial capital, Vetiva Capital Management Limited is equal to the task. They are well registered with all the relevant authorities to carry out business transactions in Nigeria. The investments bankers are well paid to do an excellent job for you at all times. They are one of the highest paying investment banks in Nigeria. 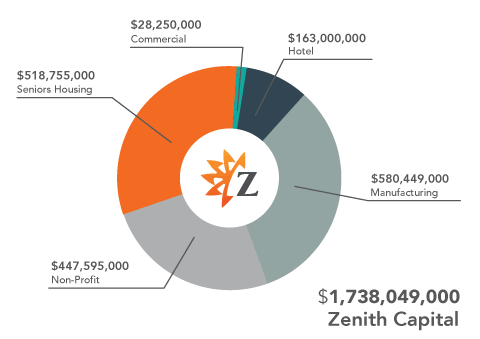 It is solely a boutique investment bank that is focused on value creation for her customers. Duly registered with the Securities and Exchange Commission of Nigeria and the Nigerian Stock Exchange (NSE). It has four major subsidiaries. 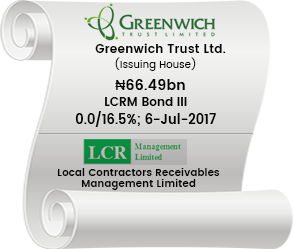 Greenwich Trust Limited has grown over the years to become a leading financial institution in Nigeria, and a strong player in the Nigerian investment sector. BGL Securities Limited, a member of BGL PLC which is one of the first investment banking companies in Africa with headquarters in Nigeria. They offer their customers first class Corporate Finance and private banking/asset management services as well as financial advisory services. Their customers range from private individuals to corporate bodies, down to the government itself. When you talk about investment banks in Nigeria, BGL Securities Limited can never be left out. It was formerly called Great Africa Securities Limited. It is licensed by both the Nigerian Stock Exchange (NSE) and the Security and Exchange Commission (SEC) to operate in Nigeria as an issuing agency, dealers as well as brokers. This investment bank was formed by the merger of two successful investment firms in Nigeria. These two firms are Chapel Hill Advisory Partners Limited and Denham Management Limited. 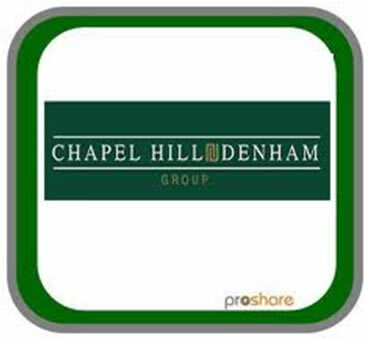 Before the merger, Chapel Hill Advisory Partners Limited has licenses from both the NSE and the SEC to operate as an issuing house and market maker since 2005 while Denham Management Limited on its part has licenses to operate as a fund/portfolio manager, broker/dealer and investment adviser to private individuals, corporate bodies, and the government. Chapel Hill Denham investment bank has a team of top professionals that know what investment banking and financial capital is all about. Formerly known as the Wall Street Trust Company Limited, WSTC Financial Services started as a non-financial institution but was licensed in 1993 to operate in Nigeria as a financial institution. Registered with NSE and SEC to operate as a dealer/broker and issuing house and fund/portfolio managers respectively. When it comes to investment banking and asset management, you can always count on WSTC Financial Services to give you the best possible services. Being among the top 10 investment banks in Nigeria is not a stroll in the park. Undoubtedly one of the best investment banks in Nigeria, it is a subsidiary of Zenith Bank Plc, a leading commercial bank in Africa. They believe in hiring the best employees with the needed skills, experience, and knowledge needed to deliver the best of financial services to their clients and customers in the business. This is one of the very first financial and professional services providers in Nigeria. 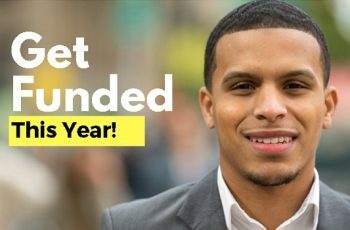 Their mission is to help industries, businesses, individuals, etc to access capital, be it a loan, equity, and investments. It is a multidisciplinary financial institution licensed by the Central Bank of Nigeria (CBN) and also a member of the Nigerian Stock Exchange. They are also registered with the Securities and Exchange Commission of Nigeria. Capital Bancorp Plc is an issuing house, investment adviser, broker/dealer, and portfolio manager. It is a subsidiary of Firstbank, one of the leading commercial banks in Nigeria. FBN Capital Limited is the investment banking and asset management business of FBN Holdings Plc. It received the prestigious award for the “best local investment bank in Nigeria” and “best asset manager in Nigeria” at the 9th EMEAFinance African Banking Awards in 2016. In that same year, FBN Capital Limited executed the largest commercial paper to be established by a Nigerian business corporation. Over the years, it has recorded an impressive subscription from investors. They were also mandated as a financial adviser by Seven Energy International Limited (SEIL) to facilitate the restructuring of Accugas IV $385 million Term Facility; they also facilitated the financing of two transactions in the power sector. In conclusion, there are many investment banks in Nigeria that are doing exceedingly great in asset management and financial advisory services. The above 10 listed above does not in any way diminish the great work and effort of other investment banks in Nigeria.